Here are two things I bought this week that I really like. 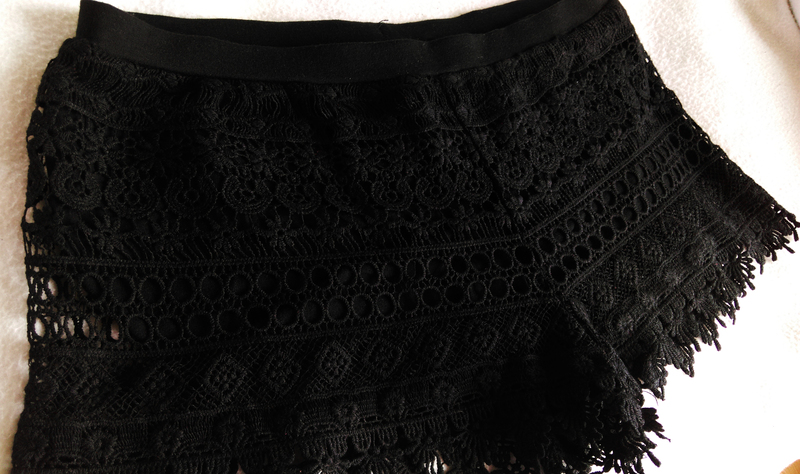 The first is my lace shorts from H&M that I really love! I want a pair in white as well. The second is a sports top I got from Nike. 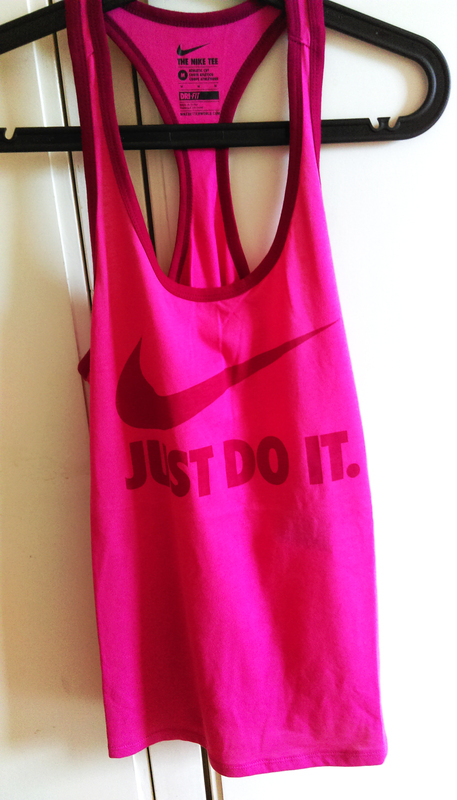 It’s so comfortable and as many of Nike’s products it stays cool when it heats up, perfect when you work out!